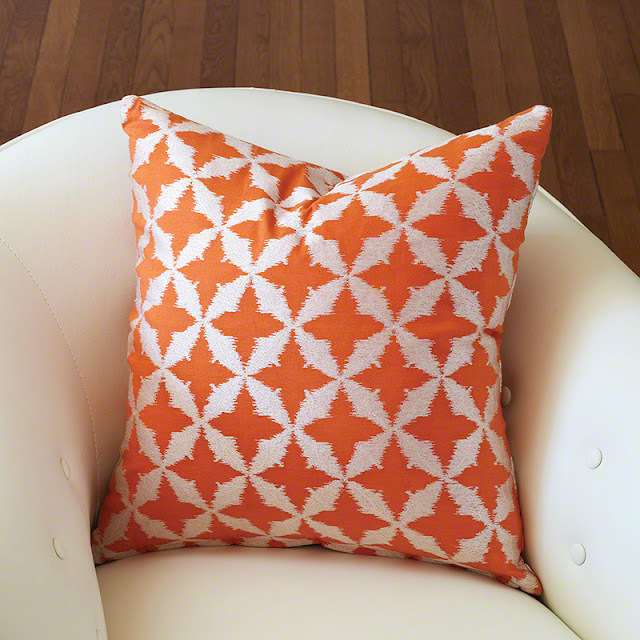 Call it tangerine, pumpkin, sunset or sherbet - orange is a warm way to bring happiness to your space. The beauty of this color is its versatility - an obvious choice for Fall, this bold hue transcends the cool season and can brighten up Winter, ring in the Spring with its vibrant flare and punch up a Summer scheme. Orange plays nicely with so many color palettes and design styles, it is hard to go wrong when adding it to your space. 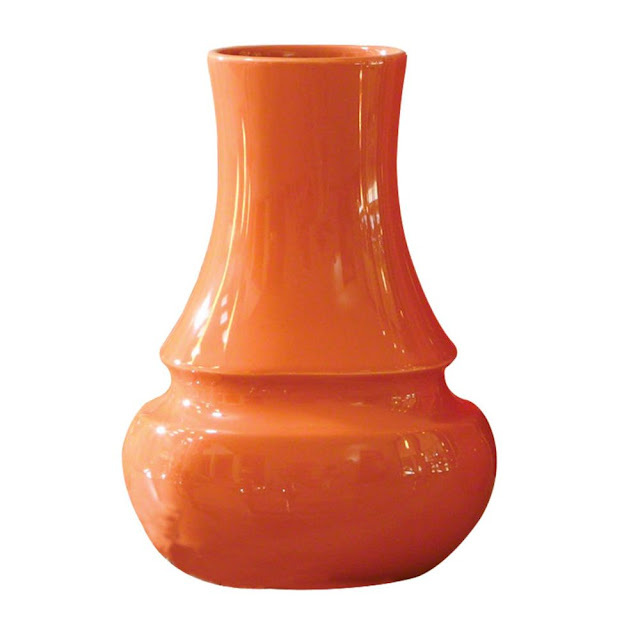 Pair this great color with a whimsical shape or pattern and watch it transform a good room to a show stopping one.